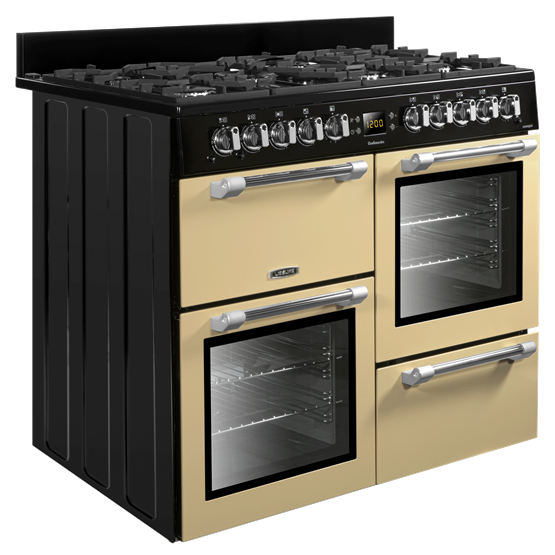 Inspiring your inner chef, this Cookmaster model tastefully blends the traditional range cooker styling with an improved cooking performance. 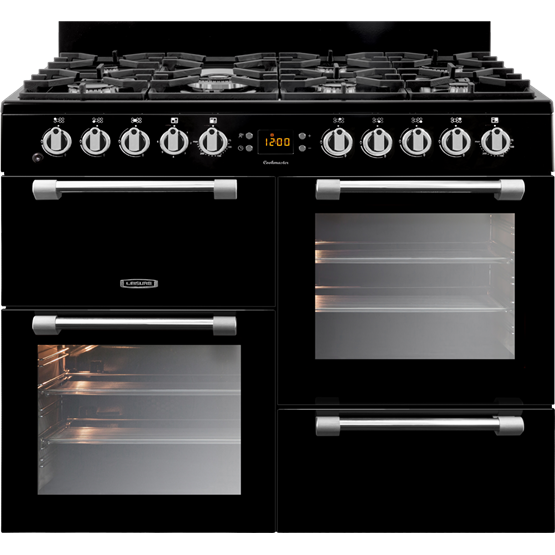 Two separate ovens, a dedicated grill, and an expansive seven-burner gas hob provide plenty of space for you to cook up a feast. And, Cook Clean liners can assist in keeping the inside of your ovens cleaner for longer, by catching dirt and grease from inside of the cavities. 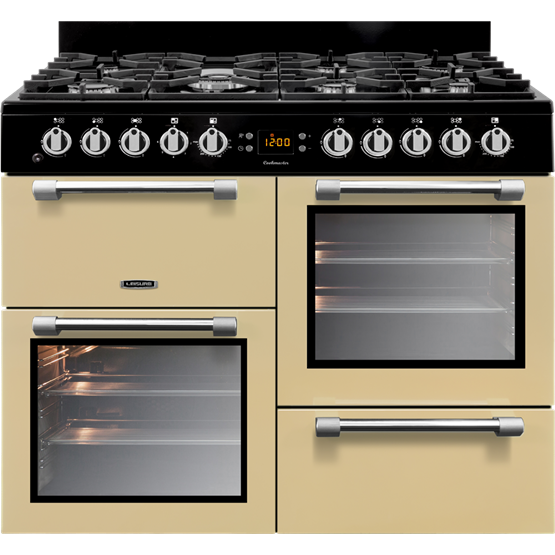 Good Points: Th8s cooker is a great buy if you have a large family, it's great for cooking large quantities or different items all at them same time! Bad Points: One of the rings will not ignite. I have to do this manually with a lighter. 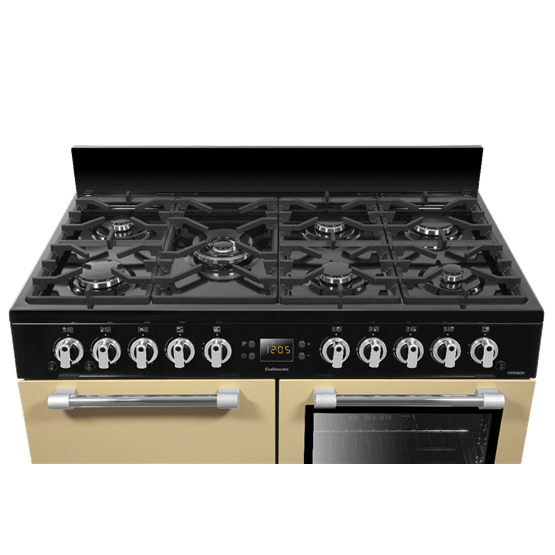 As the cooker is so large, it would be great to have an ignition button both sides of the cooker, as I find I have to hold and turn the gas and stretch to the other end of the cooker to ignite it. 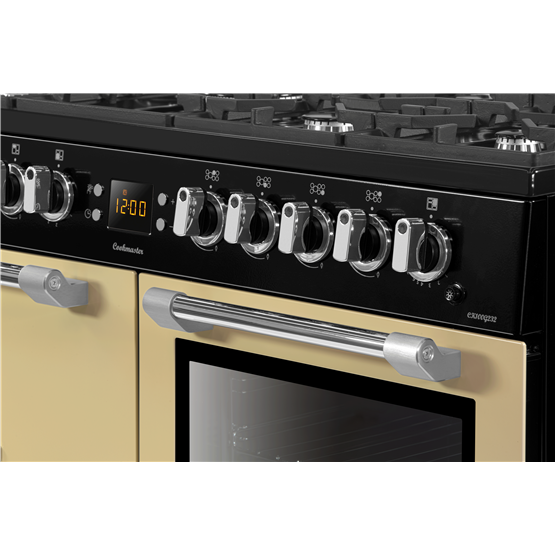 Good Points: This cooker is great in all aspects. Bad Points: The only area which can be annoying is, every time the grill door is opened, a fan goes on. 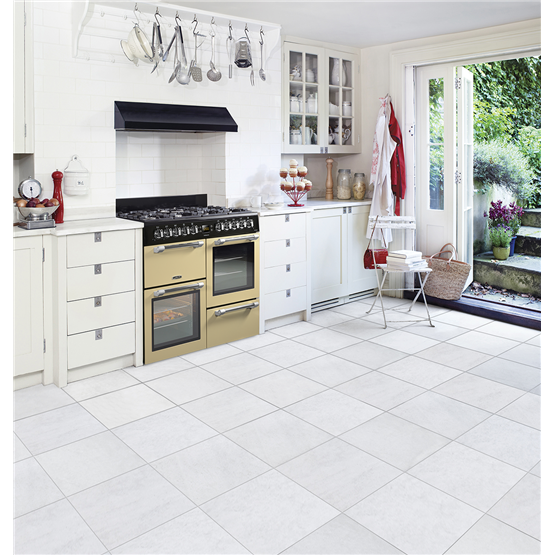 Good Points: The look, ease of use, different gas strength of hobs! Bad Points: Only one point! Didn't appreciate the ovens were slightly smaller than expected!